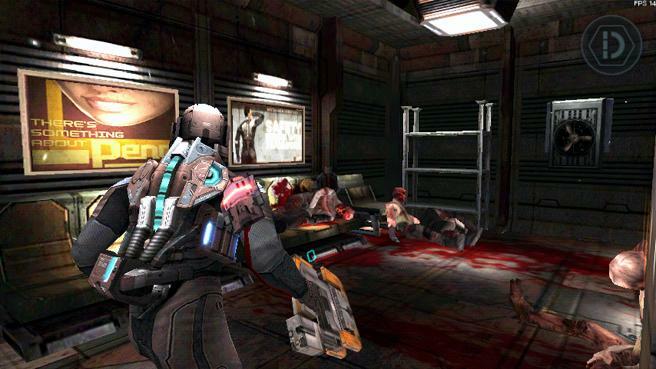 Dead Space Android APK is an action Third Person Shooter from EA Games. I have decided to dig out some old games which may have been forgotten in today’s online gaming days. 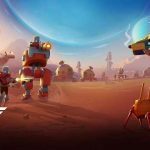 Good offline games that offers quality gameplay and content for its players.Let’s hope for the good change.Keep visiting Andropalace.org to check for OLD IS GOLD GAMES which will be added frequently and almost daily(can not promise though). 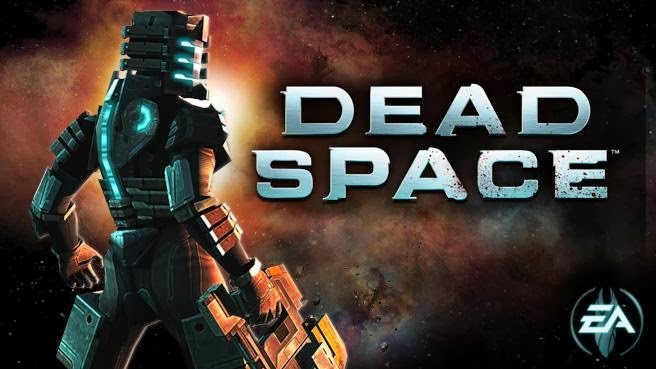 I just wanted to take a moment out of my holiday festivities to show you guys a fantastic android game that came out for android in 2011 and it’s called dead space APK by EA Games. some of you might be familiar with the console and PC versions of this game but with dead space on android is doing to give a little prequel insight into what happened in the storyline that you know made the event of the storyline happen. 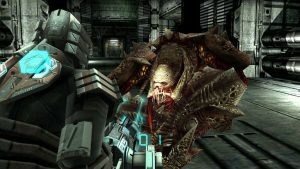 First thing we saw in the gameplay is about wearing the headphones.Game has so many scary noises that’s why developers wanted you to play this game using headphones.the graphics are very very top notch almost shadowgun quality but still for android game highly impressive and in that they’re really trying to startle you with the Necromorphs and just the suspense that comes with the kind of horror survival game. 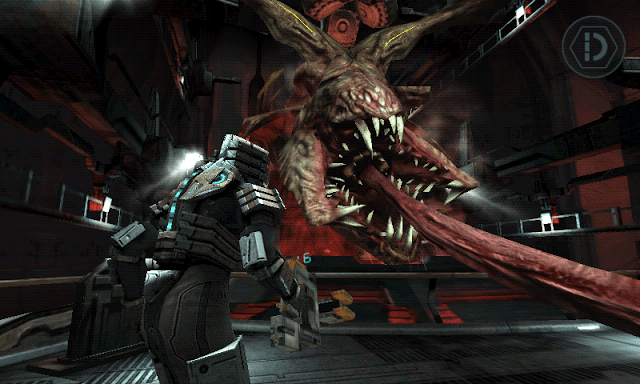 the opening cinematic is really really detailed in space there’s some really strong audio coming in and basically is a as much much higher quality than something that would typically expect on android platform sure the graphics aren’t you know ps3 quality but as far as an android game the only game i played so far the collaboration graphics shadowgun game.effects are some really terrifying background music kinda like screeching violins red lights are blinking and if you’re wearing headphones could definitely have a terrifying experience. 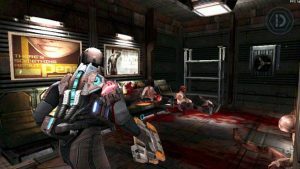 Gameplay is quite simple with left hand swipe to move and right hand to look.Since its a third person shooter game you will notice so many action sequences with aliens and this will make you swipe at the right time to keep yourself from dying.Dead Space APK is one of the milestone for Android games that no one will forget easily. 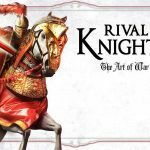 Install APK(350 MB) and Play. Game is tested on Android 6.0 device and its working fine. 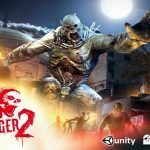 game not installing in any device while I played it 1 year ago in my Samsung s7562. 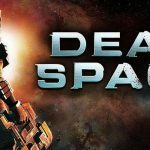 what happened with dead space game ? I want to play it again. Not installing in my samsung duos s7562 and redmi 3. how install it. 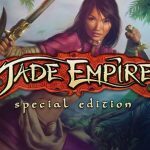 can u pls check what is the problem in game ? Sound problem in this game fix it. 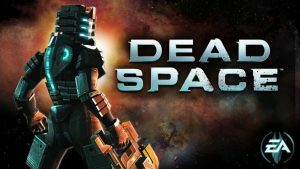 Apaan ne download dead space 350mb udah nunggu 1jam g bisa bisa dibuka KZLLLLLLLLLL…………..???????? sir,game works fine but sound is distorted,ive tested it on galaxy s6 edge,galaxy s7 edge,xiaomi mi5,htc one m7,,,all of them have this dostorted sound ,,can this be fixed,,,? Sound Sound Sound problem on this game. No sound on game Check everything crackling sound no voice no game sound………………………………………………. 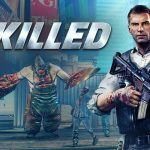 RG, what happened to zombie exodus safe haven full apk?you said u r gonna look into it,plz reply. Hola, can i get abyssrium pls :D? Shadow Guardian will not work on today’s devices as it was only released for single touch devices and today all are multi-touch…………… So game will crash just on 2 touch………….?? Its work for android 5.0? There is problem with the sound, RG ? I like it very much the reviews that you are doing. Thanks for take your time. I have been searching. This game for a while. How about mass effect infiltrator?